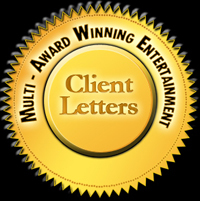 Unique Corporate Entertainment by award winning Corporate Entertainer Larry G Jones. 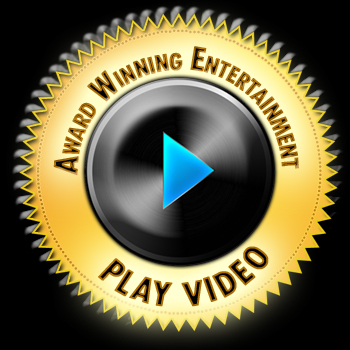 Corporate event entertainment by a clean corporate comedian and singer..
Demo Video – 27 Voices in 4 Min! ! Transform your next event from a ‘meeting’ into a ‘masterpiece!’ Create lasting memories with Larry G Jones’ multi-award winning, customized, ‘Legendary Voices in Concert’ show. With a show customized for your audience, Larry will work directly with you to create the perfect blend of hit music, impersonations, and clean comedy for your corporate event. 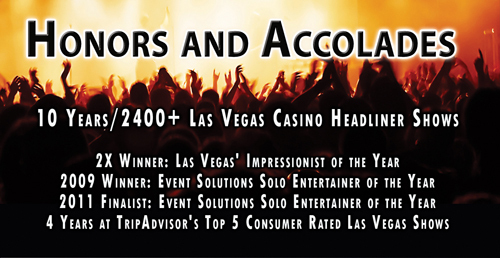 After a 10 year/2400+ Las Vegas shows run, as a corporate entertainer Larry G Jones’ now creates customized shows and amazing memories at special events around the world. While you ‘could’ put your neck on the line and take your chances with ‘Other’ entertainment that’s NOT multi-award winning ( ‘Entertainer of the Year’ And 2x ‘Impressionist of the Year’) …your audience may wish you didn’t. This one-man show also competed with Las Vegas’ biggest productions to prove its merit with over four years as one of Tripadvisor’s ‘Top Five’ consumer rated Vegas shows. headliners and Billboard’s greatest artists. The Temptations, Cher, Elton John, Neil Diamond, Elvis, The Phantom of the Opera, and The Rat Pack are just a small sample of the 75 plus voices Larry performs in each show. When you throw a few famous comedians, Hollywood celebrities, and presidential voices in the mix, there is enough comedy and music to appeal to just about everyone. Get Ready… for some fun! Corporate and Private event Entertainment for after dinner parties, special events, galas, fundraisers, themed parties. 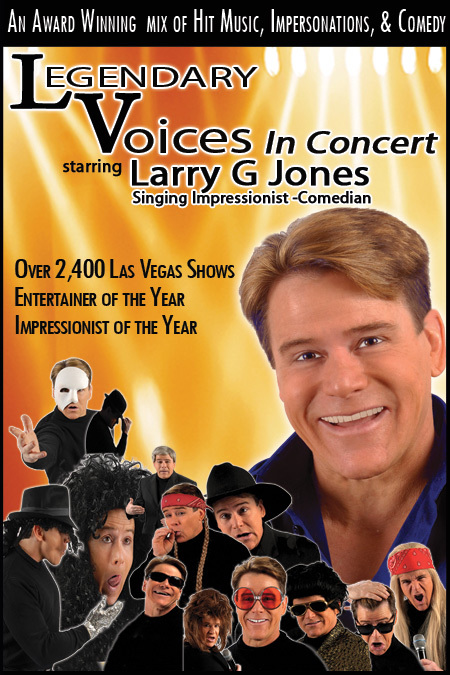 If you’re looking for a clean comedian for Las Vegas or anywhere else,as a corporate entertainer, Larry G Jones travels around the world. kept this family friendly comedian and entertainer headlining at Las Vegas Casino showrooms for over 10 years. Get a Return on Relationship: Each customizable experience is a fast-paced and fun filled celebration of hit music mixed with hilarious clean comedy. You will be highly entertained by an all-star celebrity cast of rapid-fire voice impressions including many of Las Vegas’ biggest headliners and Billboard’s greatest artists. While you ‘could’ put your neck on the line and take your chances with ‘Other’ entertainment that’s NOT multi-award winning ( ‘Entertainer of the Year’ And 2x ‘Impressionist of the Year’) OR with no ‘real’ Entertainment capital of the world (2400 show Las Vegas) track record…your audience may wish you didn’t.